Shannon Barrow handles all litigation in the state of Georgia for one of the nation's largest waste disposal companies. She is frequently called, shortly after an accident occurs, to protect her clients, from the inception of the investigation through trial. 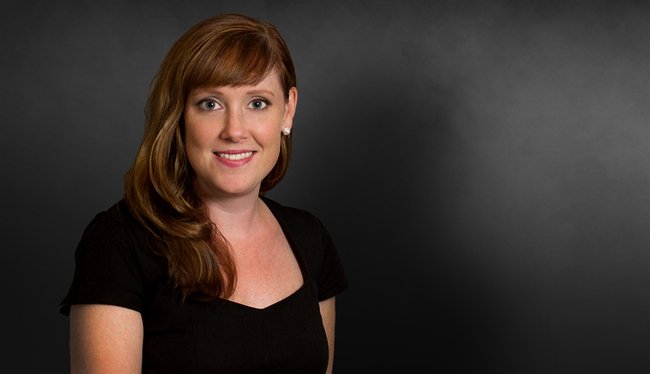 Through this experience, Shannon knows the country's leading experts and attorneys in the transportation industry. In addition to her significant experience in the transportation industry, Shannon has amassed valuable, national trial experience in the areas of nursing home and long-term care, premises liability, product liability and medical malpractice. Represents a national waste pickup company in personal injury and contract matters pending in the Southeast. Part of a national counsel team for medical device manufacturers and assists in defense of product liability cases across the country. Obtained defense verdict for client's hospital and a nurse in a malpractice case alleging improper discharge instructions following shoulder surgery. Assisted in the successful defense of mining companies in a lawsuit alleging over $100 million in damages to thousands of claimants. Assisted in the defense of a national transportation company in Winchester, Tennessee, after a bus driver was attacked by a passenger resulting in numerous deaths to passengers and rendering the plaintiff a paraplegic; verdict was below pre-trial demand.